Congrats on your respective new-to-you cars...It's a great feeling. Ouch on that Alfa!...best of luck with that. I spend all my money on beer, cars, guitars, and women....the rest is just wasted. Hey im a new member just saying hi ! My name is Alex. 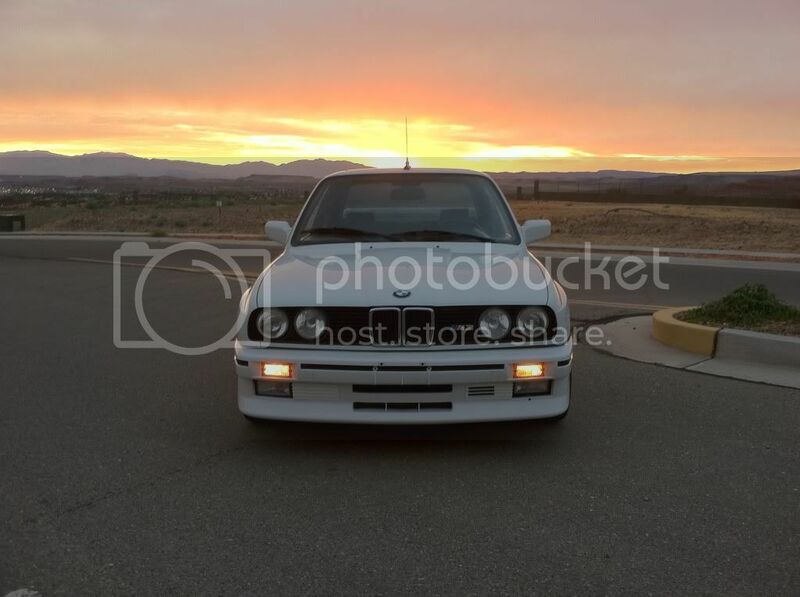 I am a big BMW enthusiast, did lots of reading on the forum, now that i just bought a 1988 E30 M3 decided to join! Congratulations. I promised my wife when we got married in 1989, that an e30m3 is the only car that I would ever drive. Well, we still have every one we ever bought, praise the Lord, and I have kept my promise to her. So, let me tell you, the love affair you have just started will go on and on and you will have the time of your life. You have just bought the only car ever made. Enjoy. Be safe. Never sell. Found my M3 in a shed out in the country. Month of shop work later it's up and running (although I think I shredded the fuel pump on a run last night). Portland, OR - fun times! Hey all, I just joined the club last Friday when I picked up my '88 Lachssilber M3. I've been doing some research on the site as I hope to rebuild the shifter assembly with new bushings to get rid of the slop. WestCoast, I'm working in Vancouver right now. 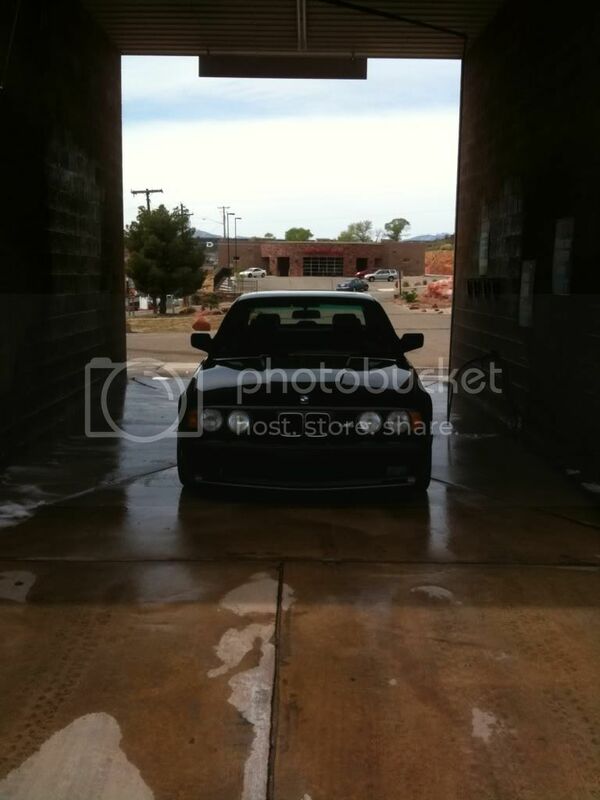 We should go on a drive sometime! 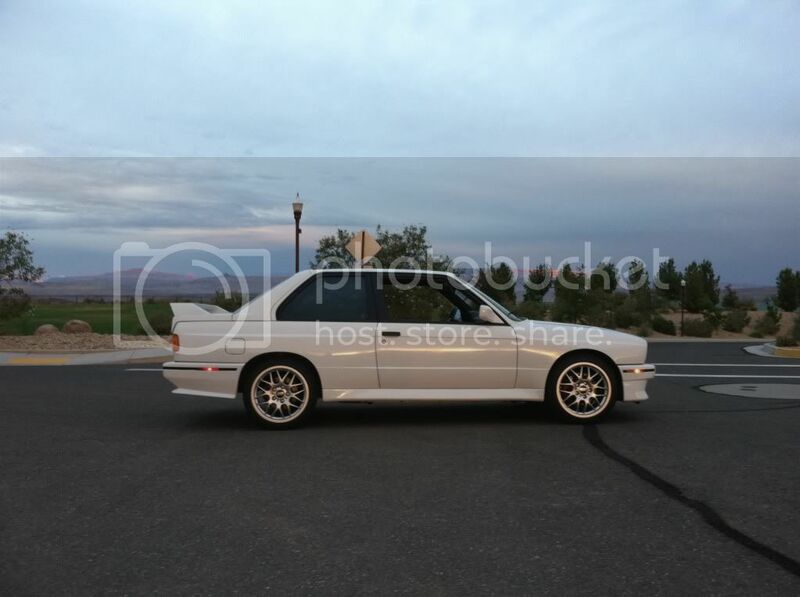 I don't actually own an E30 M3 yet, but am finally in a financial position to start looking for one soon! I can't wait to own an E30 M3 (my favourite M of all time)! Ive been a member for awhile now, but officially became a real s14 member last week when I picked up my little white/black E3o M3 ! 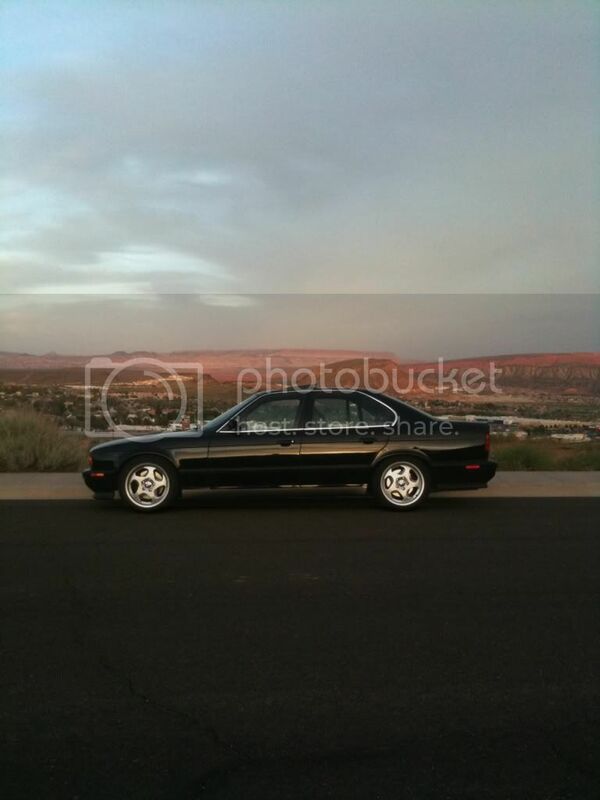 Ive always loved and owned BMW's. on my 9th. Recently got hired to work on BMW's at a small shop. been married 5 years (Joyce) with a 3 month old (Gordon). 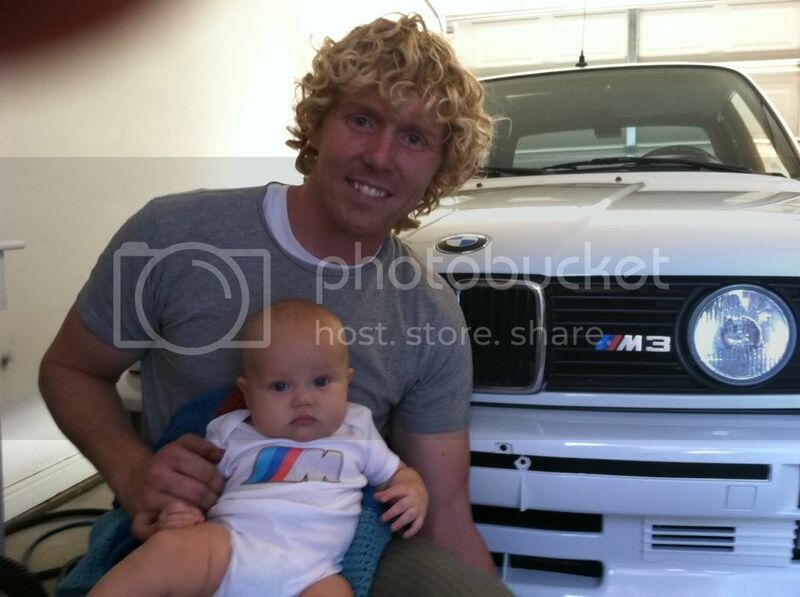 we haul little Gordon in the E34 M5 !!! anyway, i hope i could bring my m3 back home by next month. Last edited by cabriobobb; 09-23-2011, 05:22 PM. Last edited by and 1; 09-30-2011, 03:28 AM. Ok.. First post here.. How do you start.. Lets try: "Hi there, I'm Fredrik, from Malmö in Sweden!" i'm from Paraguay... first post here. I own a 92' 325ic and now i decided to get a M3. I've just bought one that'll be a project for me, because it needs a lot of work apparently (car didn't arrive yet). Hello S14 Community. I've been a lurker on this site for a couple of months now but I feel it's the time to start contributing. I am the proud new owner of a Japanese Euro Spec, 1988 Diamondschwatz totally original and totally awesome car. It is in exactly the untouched condition as one would expect for a well cared for and well serviced (but not loved) 23 year old car. Very soon I'll start a thread in the project cars area detailing all details of a LHD to RHD conversion because information like this is really scarce here and on the net. I know some of the die hards here will cringe at the thought of a RHD conversion, but I just cant wait seven years to drive a LHD car here in NSW Australia. Cheers from Sunny Australia.